Welcome to our Seventy-Fourth season of dancing. 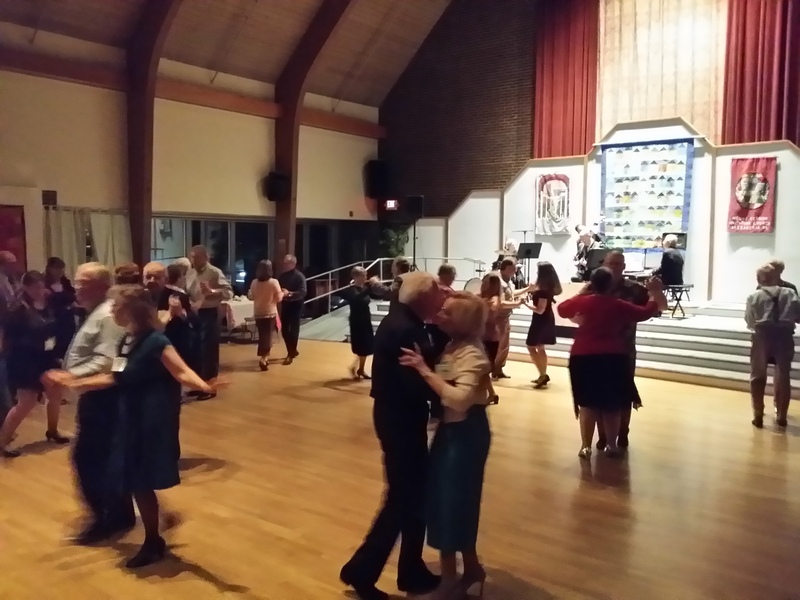 The Friday Nighters Dancing Club operates as a non-profit social club (Virginia Nonstock Corporation) that offers Ballroom Dancing on the second Friday of each month, except July and August. The dances are from 7:30-10:00 PM. Live music is provided by The Family Band. 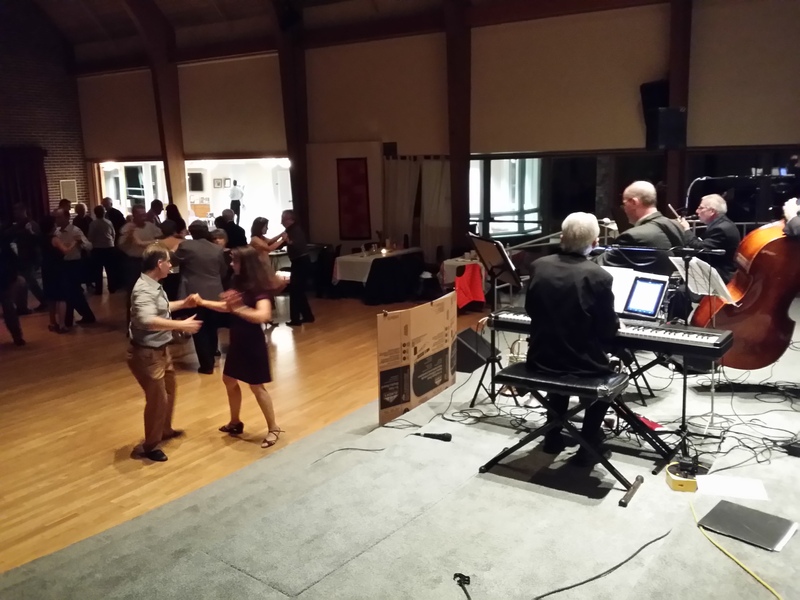 The Friday Nighters Dancing Club is operated by member volunteers. Membership dues pay for the band, ballroom, insurance, raffle prizes, and other minor expenses. For more information about our dances, see About our Dances. Our next dance is Friday, May 10, at the Mt. Vernon Unitarian Church in Alexandria. Please consider joining us as a Guest. Reservations are required for all guests.